This delicate lavender crystal necklace is designed with a pattern of two shades of purple. 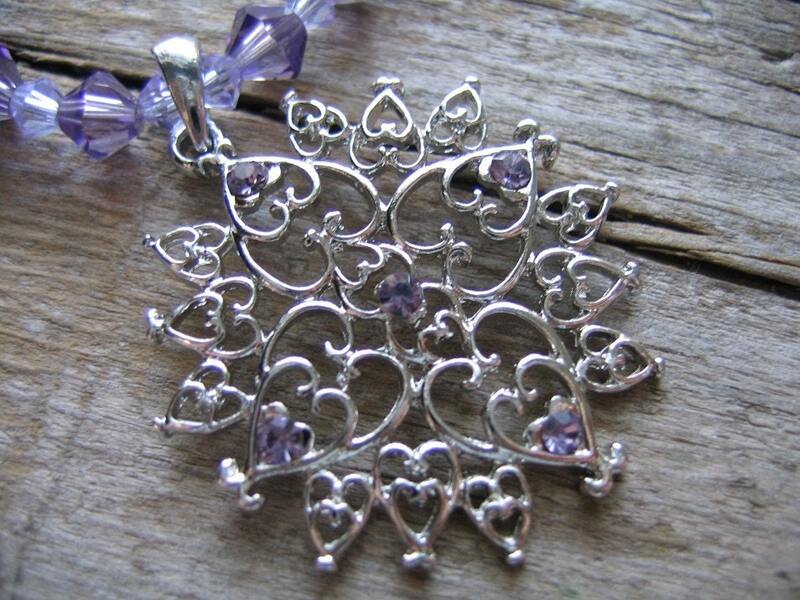 A filigree pendant is adorned with lavender crystals. The pendant measures 1 1/4 inches wide and long. 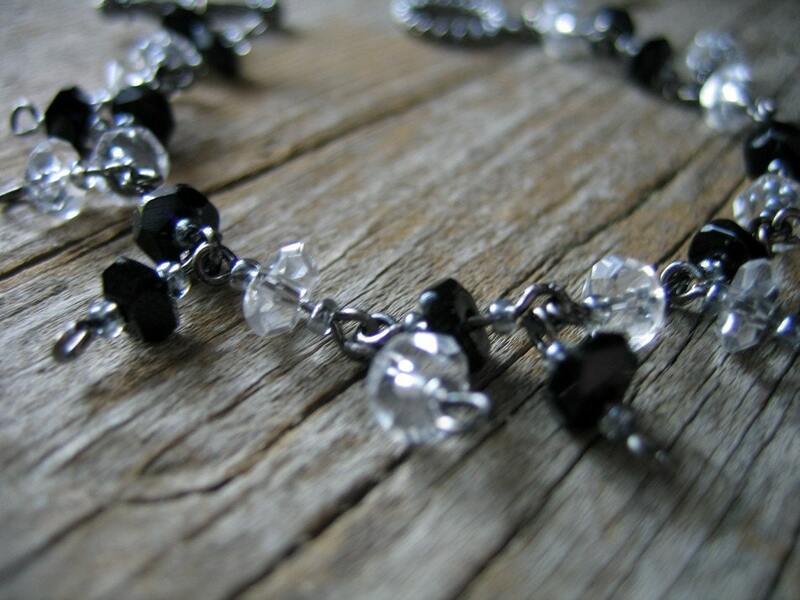 The silver plated necklace measures 20 1/2 inches and a barrel clasp is used. Tommye's craft is something that reminds me of my childhood. My mom went through a time where she did a lot of cross stitch and I even took a class as well and helped organize the rainbow of DNC floss in my mom's collection. Something I learned from TJB Designs is what a fob was. I saw that in one of her tweets and wondered what the heck is a fob? As soon as I clicked and browsed her shop, I knew exactly what it was, just never knew those were called fobs! I must have missed that day in crafting 101. 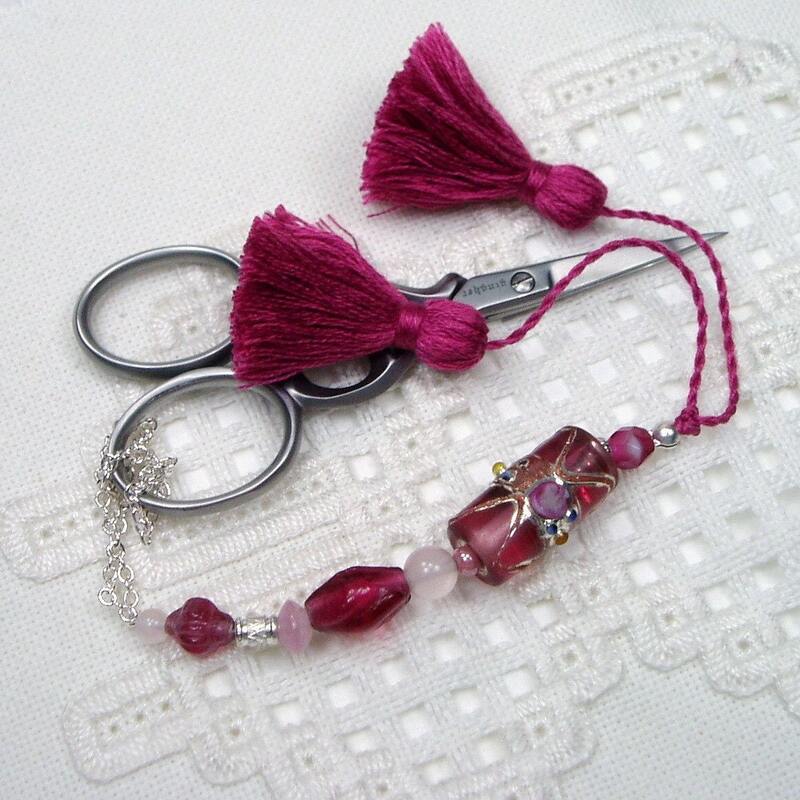 She makes very pretty scissor fobs and stitch counters with lovely glass and porcelain beads. Many of her fobs have coordinating stitch markers and pins as well. Who better to know what hardware in stitching that needs bling than a stitcher herself. You'll be a stylin' stitcher with any of her creations. 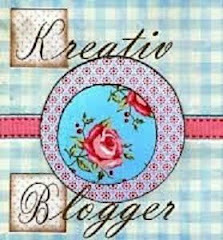 If you are a stitcher, you must follow Tommye's blog. She regularly posts about her projects she's working on. 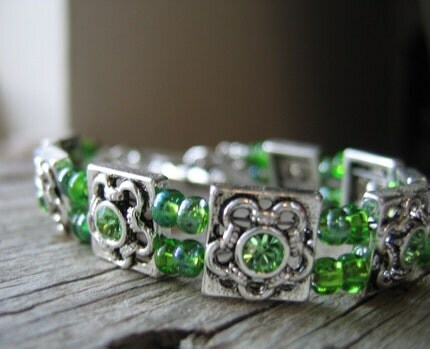 I think it would be a great place to watch and share in a fellow stitcher in her craft. Be sure to become a Facebook Fan of TJB Designs. You'll learn about promotions and sales. PS...don't feel limited to use one of TJB's fobs for scissors. 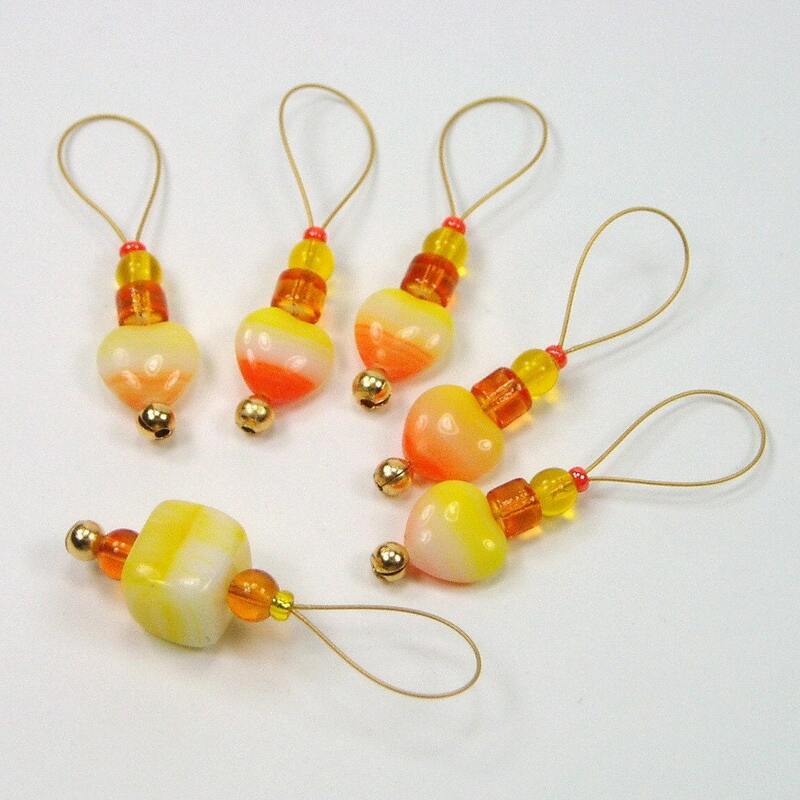 They would be fabulous on your purse, crafting bags, gym bag or even hanging on a knob. 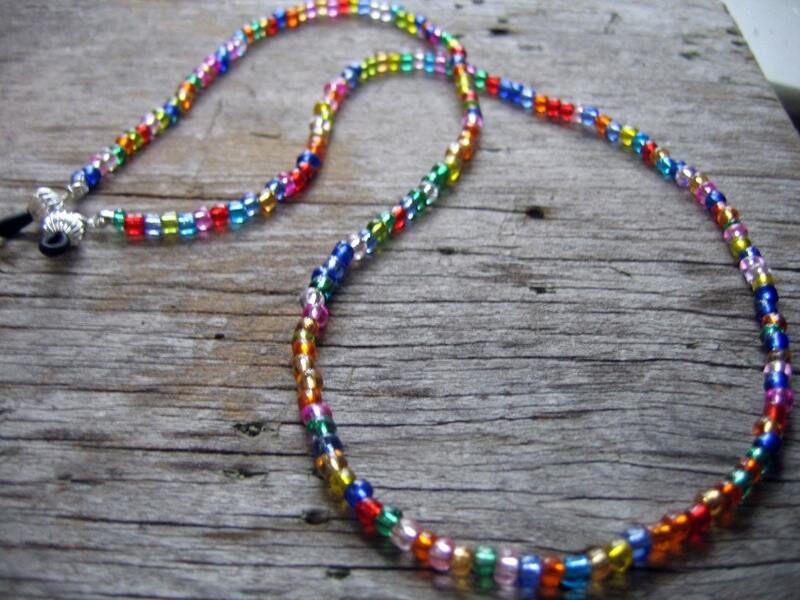 Simple, fun, rainbow eyeglass holder is lightweight. Sparkles in the light. Versatile enough to go with any outfit. The eyeglass holder measures 24 inches. 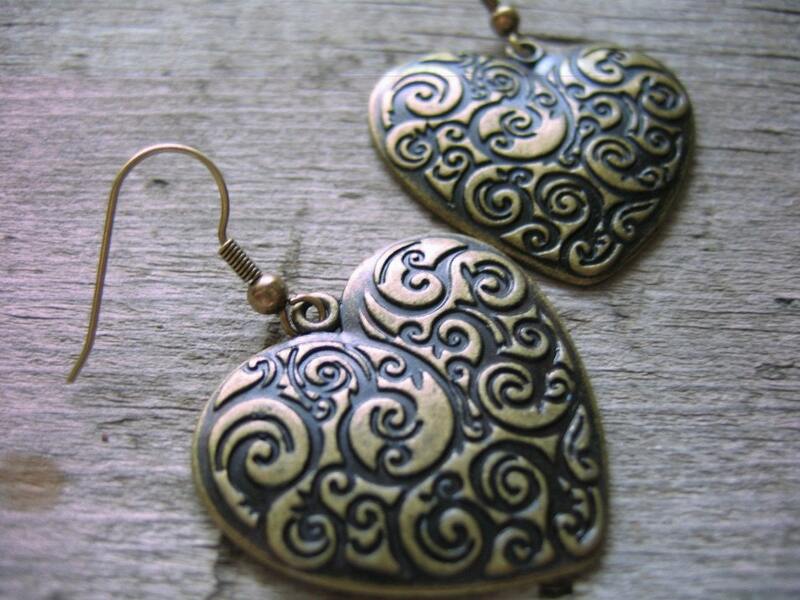 Matching earrings dangle shy of 2 inches. 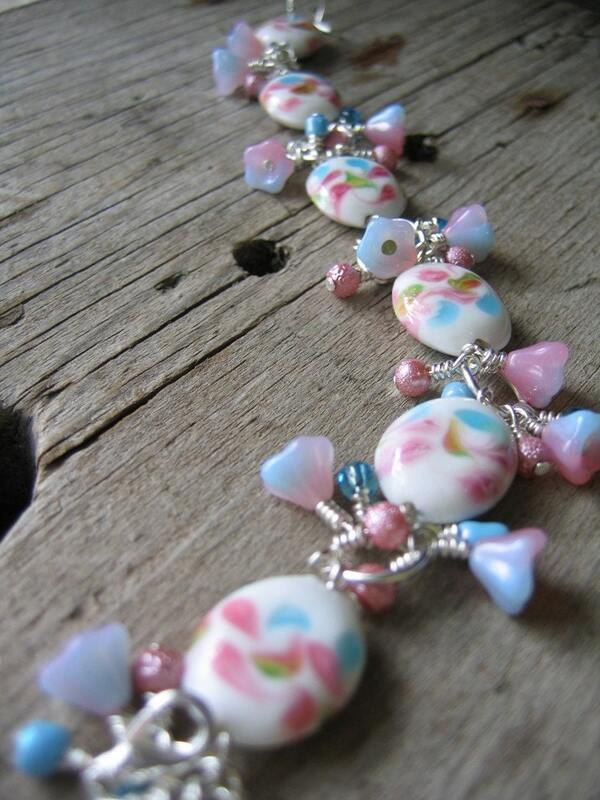 The same white lampwork and glass beads are used. I know it's tempting to change your Twitter and Facebook avatars, but when you have a business profile, it's necessary to keep your avatar the same. The best solution is to keep your avatar as a logo. If it's important to change it up, then I suggest you create a personal profile that you can change to reflect your personality. I for one recognize everyone on Twitter, Facebook and other social networking by their avatar. I have recently been running into the changing avatars for shops that I'm looking for and cannot find because the avatar has changed to the latest theme on Facebook or their pets latest pictures. I know, that's fun! I'm happy to see them, but tell me about them instead. I know the handmade community like correspondence on the personal side, and you still can by using a consistent avatar. You can post in your Facebook photos tab your latest dog's trick or you child's first steps. Or blog about it. It makes for another example to draw people in and see all your latest products. Your customers and potential customers don't get bored with your logo or avatar. It's how they recognize you. They grow to know it and expect to see it. McDonald's golden arches do not change, ever and neither should your 'golden arches'. 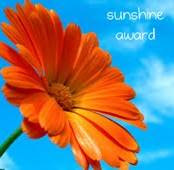 The Hide a Heart Inspires Expression blog has nominated Finding Charm for the Sunshine Award!! 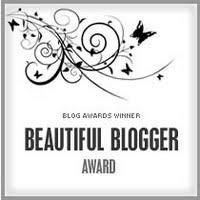 Now, I have the honor of passing this on to 12 fantastic bloggers!!! * Put the logo on your blog or within your post. 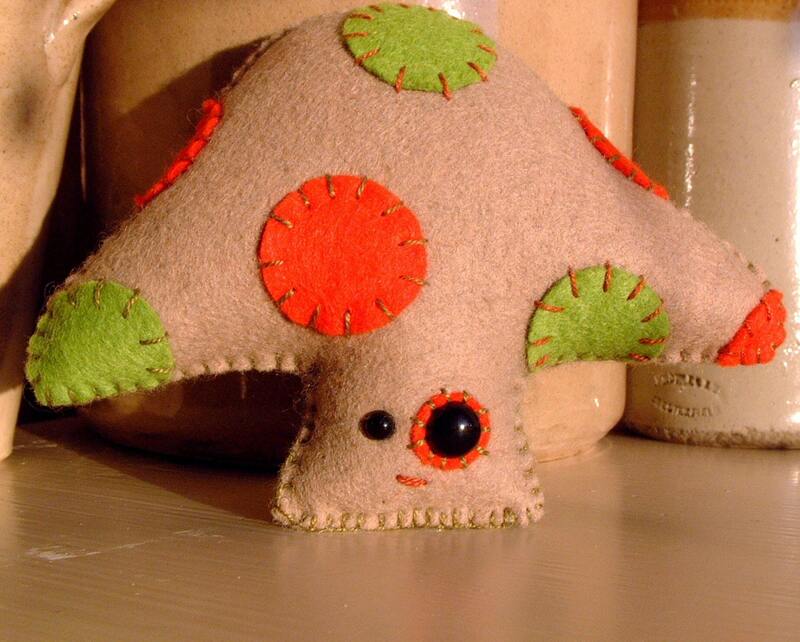 PepperPi makes adorable handmade one of a kind plush toys. In her store you'll find a variety of lovable friends from bunnies to dog and my favorite are the mushrooms. When you order a plush toy from PepperPi, you not only get the toy, but a toy with a full name and a personality profile. I think this is her selling point. You immediately make a connection and this helps picking out your friend to take home so much easier. PepperPi only makes one of each of her plush toys. You will never find another one like your little friend, just like people! You can find PepperPi in many places. 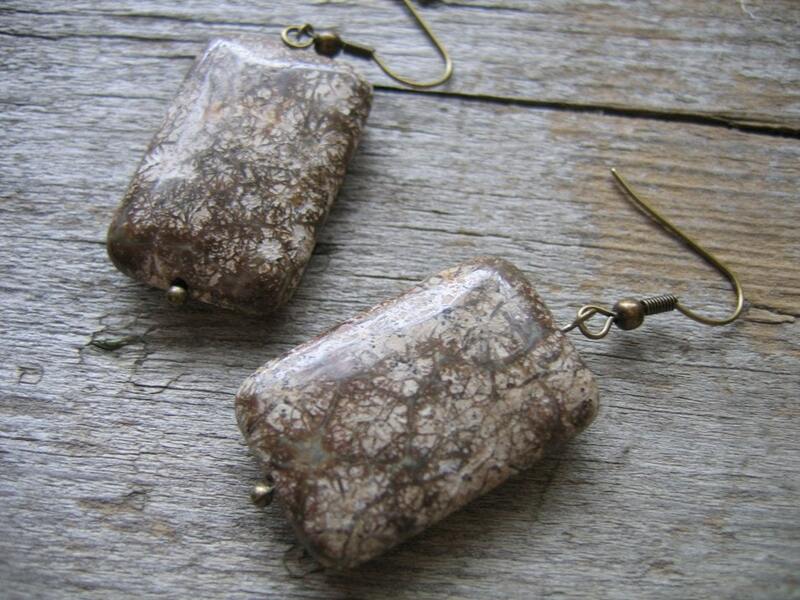 She has an active fun blog, Fan her Facebook page, Etsy and Folksy. This is my favorite, Luigi. 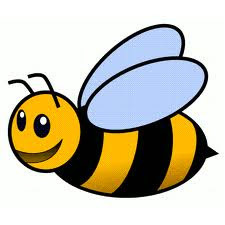 Spring time is almost here, do you have any special items in your shop to celebrate the season? 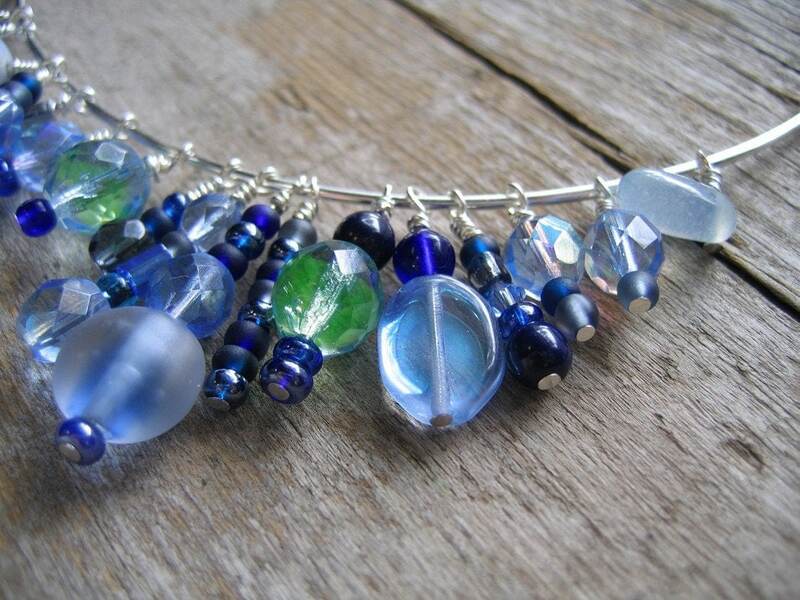 This month's EtsyBlogger is KnittingDragonflies. I love her latest blog post. I love that she tells the story of her process of dyeing yarns spring colors. I don't know anything about the knitting world. I had no idea that crafters were dyeing their own yarn! 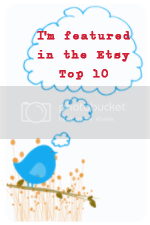 She is also very generous in offering free downloadable patterns on her blog as well. She also has a post about the various types of yarn out in the marketplace and what can be made with each type. Something else I wasn't aware of. I find her blog a plethora of helpful information and a must resource for other knitters out there and also for anyone interested in starting in this craft. Be sure to visit, KnittingDragonflies. This is a fun necklace and earring set. As most people know, everything is bigger in Texas. 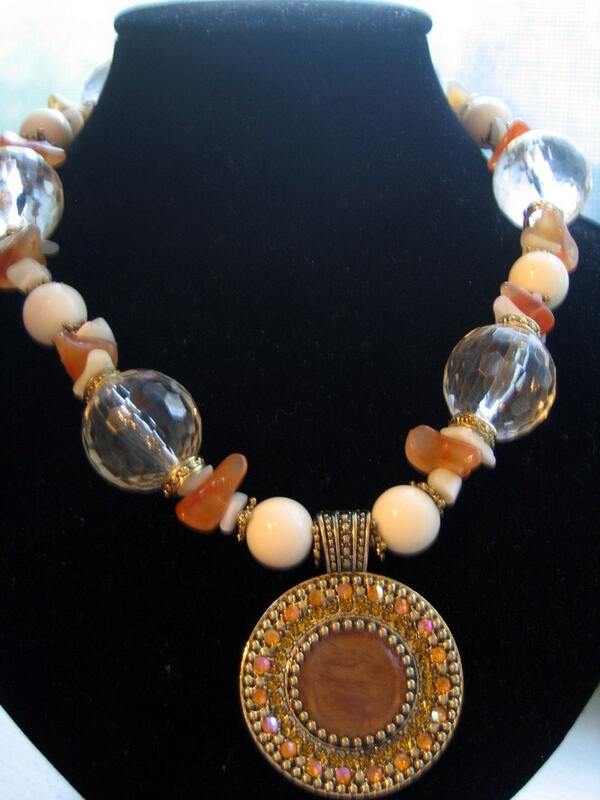 I found these creamy and amber colored beads and repurposed them into this set. Wasn't sure what I wanted to do with them, then I stumbled across this pendant. It's a mix of glass and plastic beads. The pendant is antiqued brass with shiny gold rhinestones. The center is a swirly chocolate brown. Read more details about this set in my shop! Please take a look at Creations with Heart. Each Monday she features 10 items. You can get listed too. Go to her blog and find out the details. It's super easy!